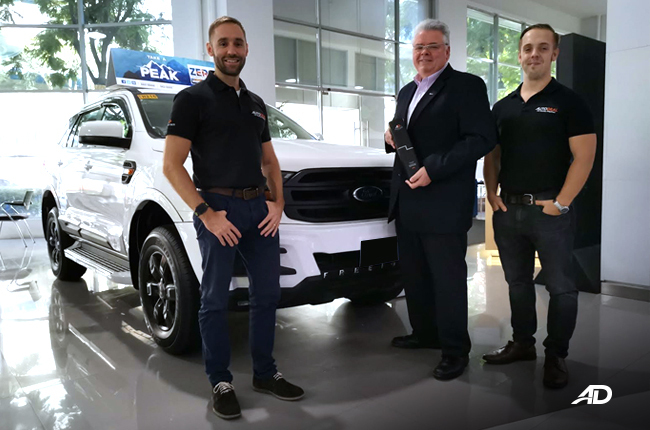 Home Corporate Blog General News Introducing Trade-Ins on AutoDeal. 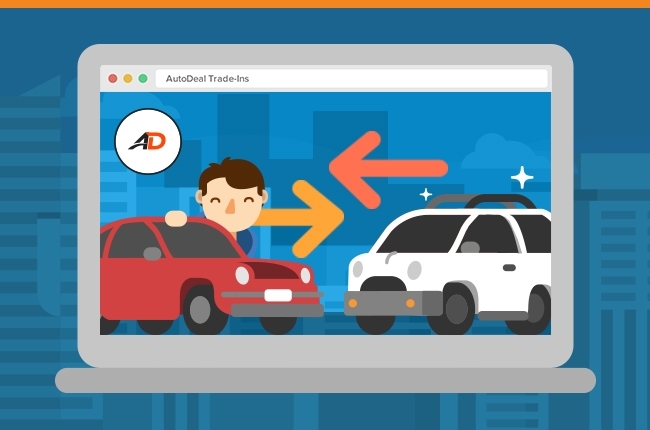 In an effort to provide further convenience for Philippine car-buyers, AutoDeal recently released its vehicle Trade-In Tool to help prospective new car buyers with the process of trading in their old vehicle as collateral on a new car purchase. 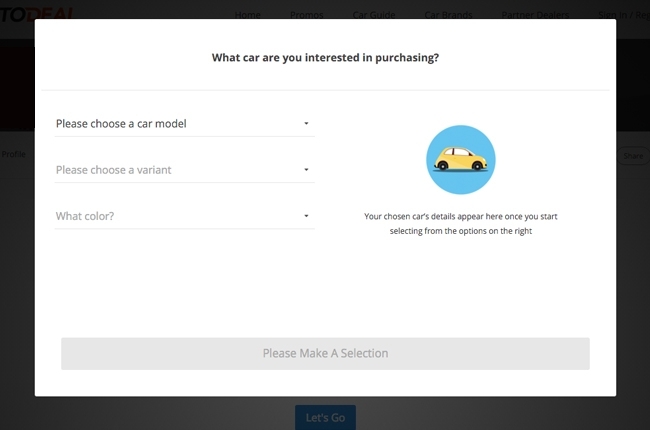 The feature will allow customers to share the details of their old vehicles and schedule an appraisal appointment with AutoDeal’s network of Partner+ Dealers. 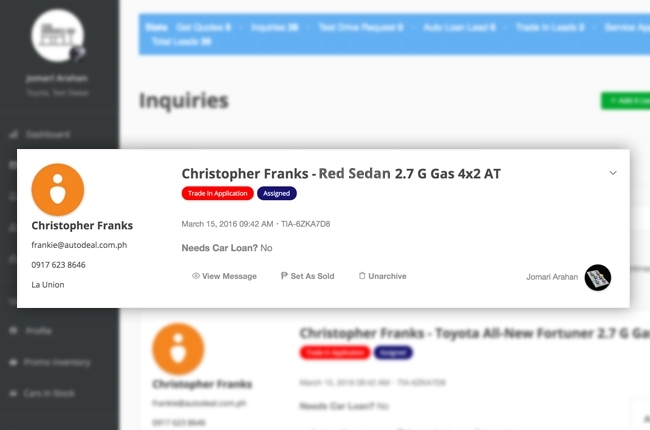 Not only will this help generate another line of inquiries for dealers, but will also help those with partner pre-owned programs to manage and source inventory. 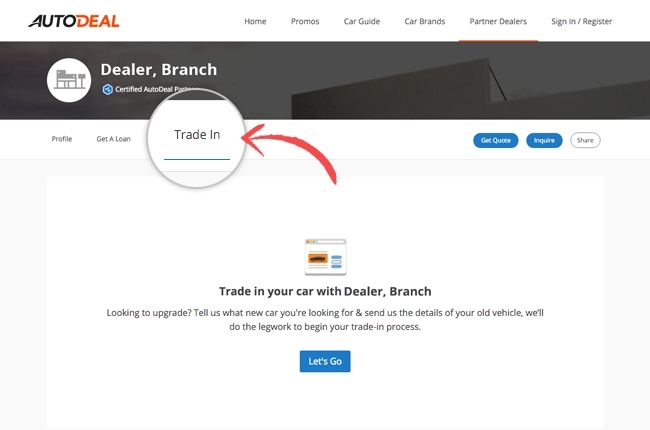 For now, the Trade-In tab will be added to the dealership microsite of each of our Partner+ dealer clients who request to opt into the service. 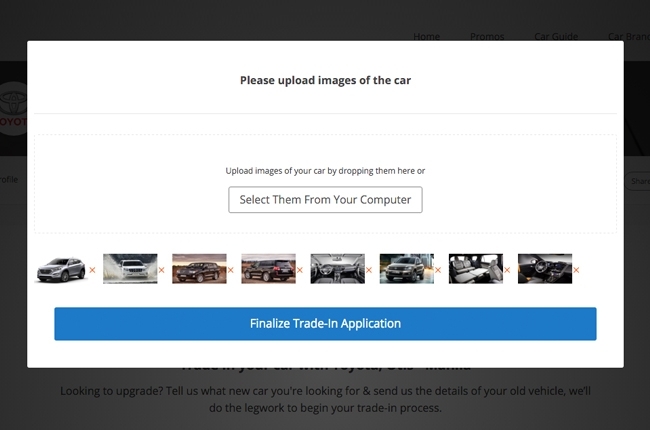 Customers will have the ability to enter the details of the new vehicle that they wish to buy and then submit information and images about their trade-in unit. 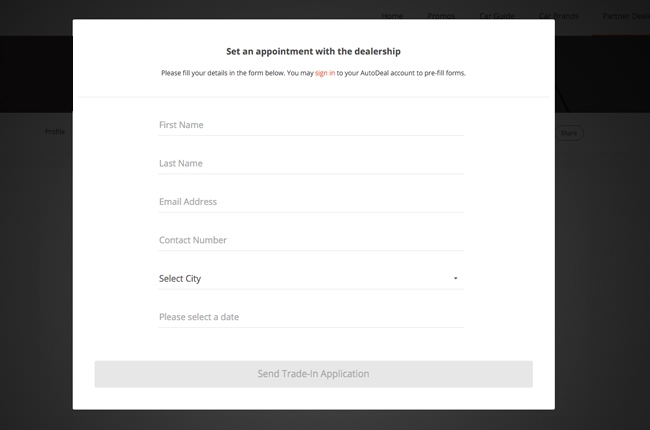 Upon submitting, the lead will appear as a Trade-In Application inquiry in your Dealer Dashboard’s Inquiries section. 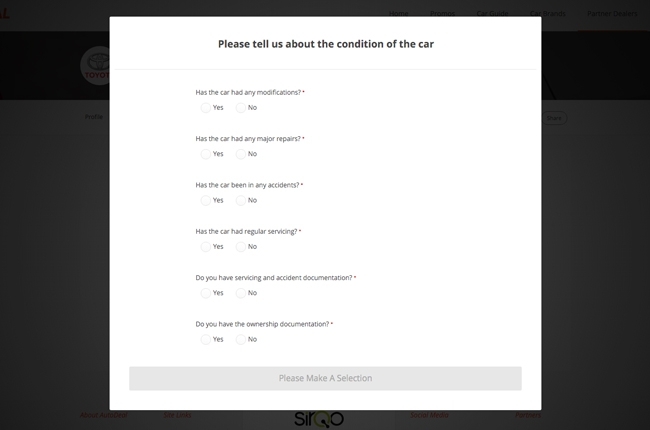 The vehicle details, questionnaire on cars condition, appointment availability date and vehicle gallery images will all be shared with the dealer. 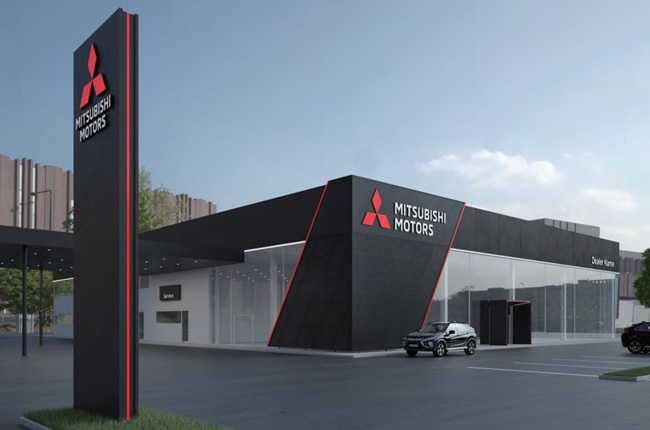 At that point we encourage dealers to confirm an appraisal date with the prospective customer to negotiate trade-in price. 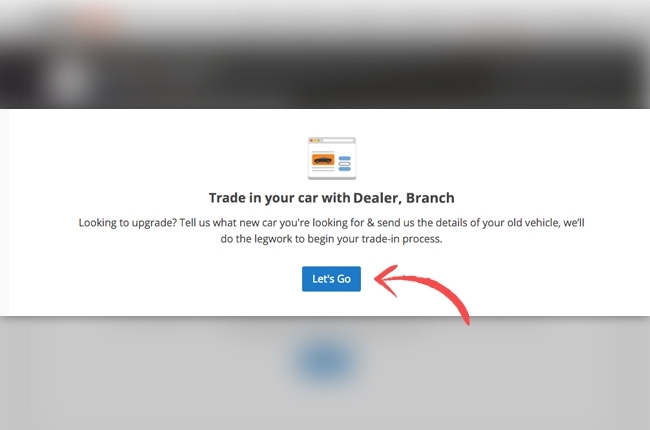 Several other enhancements to the trade-in feature will be occurring over the next few months. 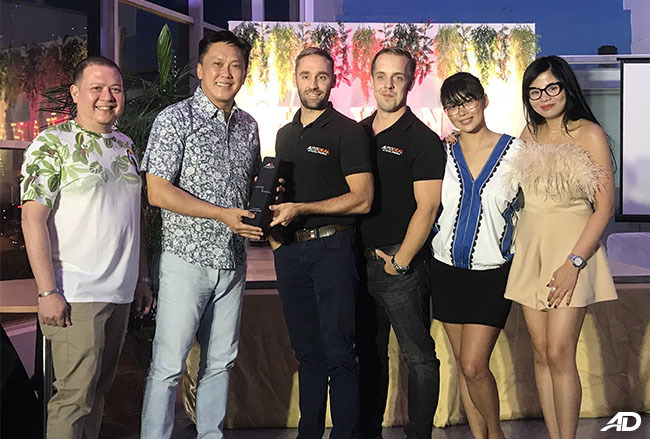 We will continue to update partners accordingly. 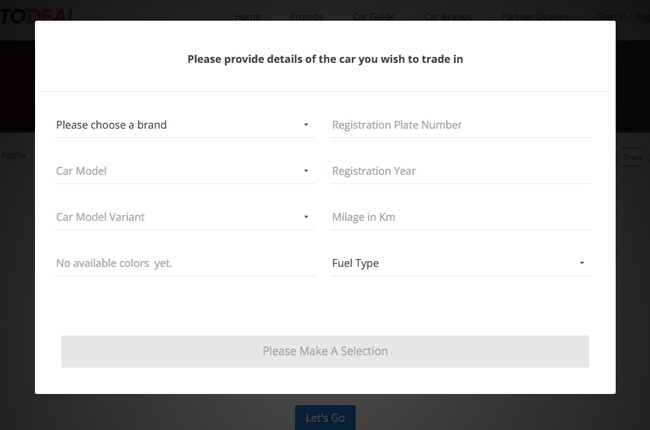 For more information on setting up the Trade-In feature for your dealer, please contact helpdesk@autodeal.com.ph.